“Eric, are you awake?” I looked out the window and it was already light. There was no time to waste, I was up and getting ready in the bathroom in no time. I knew that it was going to be a good day when I heard the distinctive metallic chip note of a Rose-breasted Grosbeak before I had even left the bathroom. I hurried downstairs and without ever getting in a car I was at my birding destination for the morning. 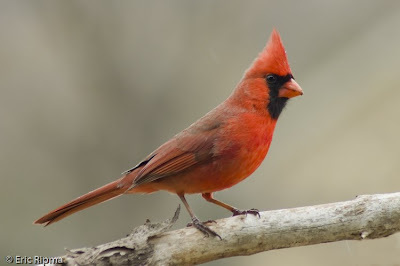 The Northern Cardinal is a very common backyard bird throughout the eastern United States. I hadn’t birded this destination in the morning for quite some time; I usually load up my Jeep and drive to a local park or head further abroad. I go wherever the birds lead me, unfortunately on this morning I didn’t have much more than an hour before I had to drive to school. I knew from previous birding in my yard that on any fall morning the warblers and other migrants moved through our yard in good numbers, and as soon as I stepped out the door and heard all of the chip notes I knew it would be a magical morning. I was able to quickly find a beautiful Rose-breasted Grosbeak, presumably the same bird that I had just heard when I was in the house. The warbler wave soon moved into the yard once the sun started warming up the trees. When the sun warms up the bugs, they start moving around, which makes it easier for the warblers to find and feed on them (when it is a cold morning concentrate on the area of the trees that the sun hits first, many warblers will concentrate in this area). I was quickly able to locate many warblers including one that was new for our yard list, a Prairie Warbler. This warbler has one of the prettiest songs of all birds, a rising, buzzy insect-like trill. I could never hope to hear the Prairie Warbler on this day, as in the fall, they very rarely sing. I also had two warblers I had only seen in our yard on one other occasion, an Ovenbird and a Northern Parula. Not only were there many warblers, I saw many other migrants move through the yard. There were many Swainson’s Thrushes feeding on all of the berries in the side yard. Unlike the warblers which feed mainly on insects, the thrushes prefer berries to bugs. Their water droplet like call note could be heard during the entire morning. I also saw one of my favorite woodpeckers, the Red-headed Woodpecker. Unfortunately it was just flying over. These woodpeckers migrate during the day, which makes the process of migration much more imaginable. You are actually able to see the bird when it is making its journey. Before I was old enough to drive I would go out into this same yard and watch the birds almost every morning. I would go out into the yard before I had to catch the bus and on days that I didn’t have a way to get to a park. On some mornings I would find some great birds and really not want to leave, I figured that learning about birds was more important than math, science, or history (I still believe this). 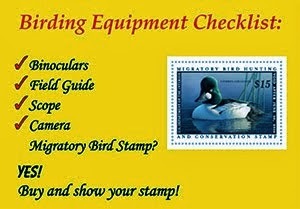 I not only learned about the identification of birds, but I was really able to gain an insight into the birds’ lives. 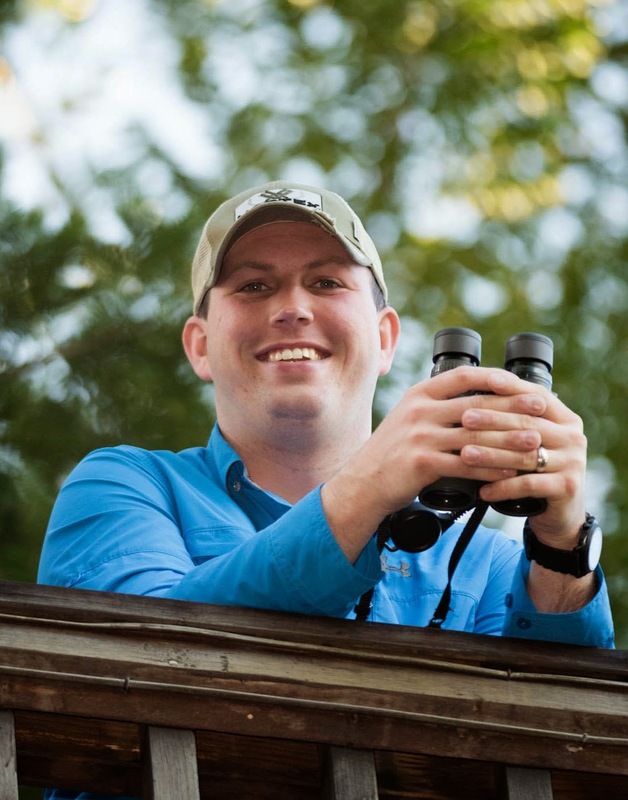 I learned that I didn’t have to go to a park to see and learn about birds, but that the process of learning about birds can occur anywhere. This past year I (with the support of Wal-Mart) worked with Cornell to do a program at the local schools in the Indy area. We basically adopted approx. 13 classrooms and "Celebrated Urban Birds" with them. It reached about 700 kids! Anyway, I am planning next spring to do the same except I want it to be at least 1000 kids. It would be awesome if you two adopted a local school as well in support of this - interested? Well... you have a few months to think about it. I will probably start planning next Feb-March. Amen! I dedicate an entire blog primarily to the birds right in our own backyard! Nice post.